Minneapolis-based Twist Interior Design enjoys a reputation for genre-spanning eclecticism. 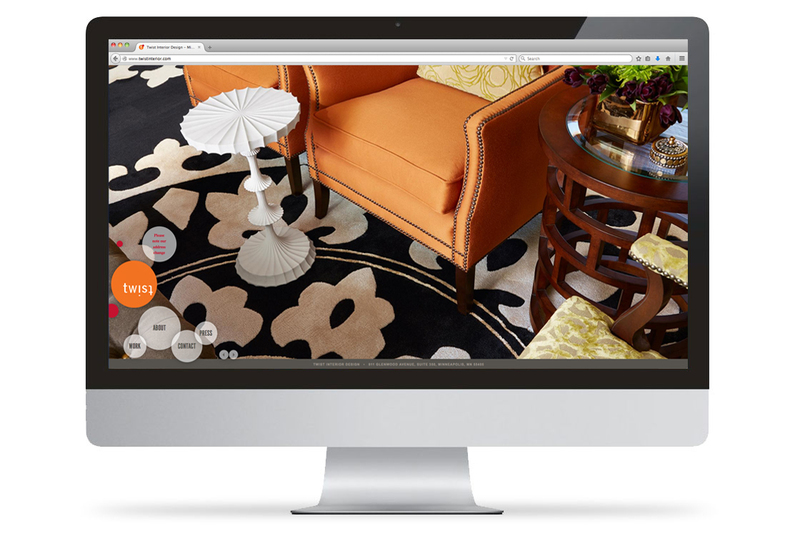 Our work evokes the firm’s design philosophy with elements that are both traditional and contemporary. 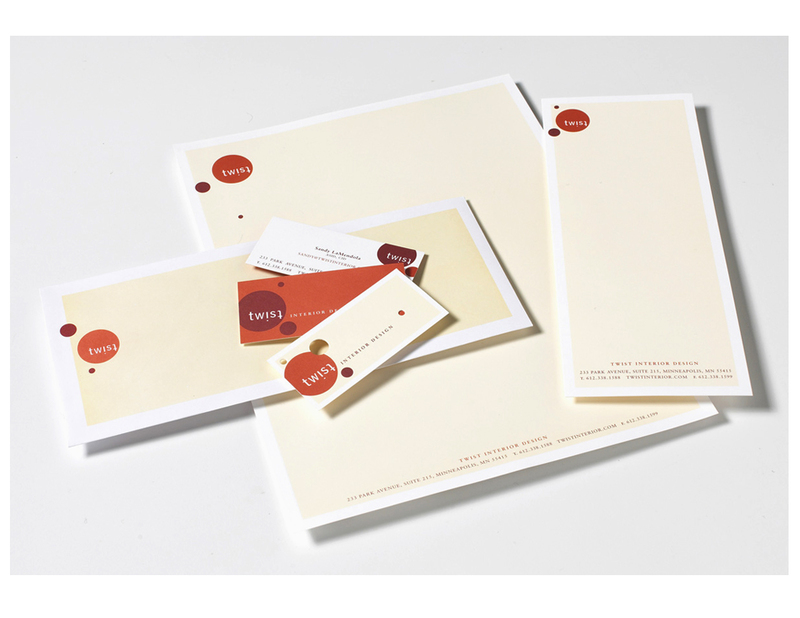 Supervox named and designed the brand identity for Twist Interior Design, including its logo. 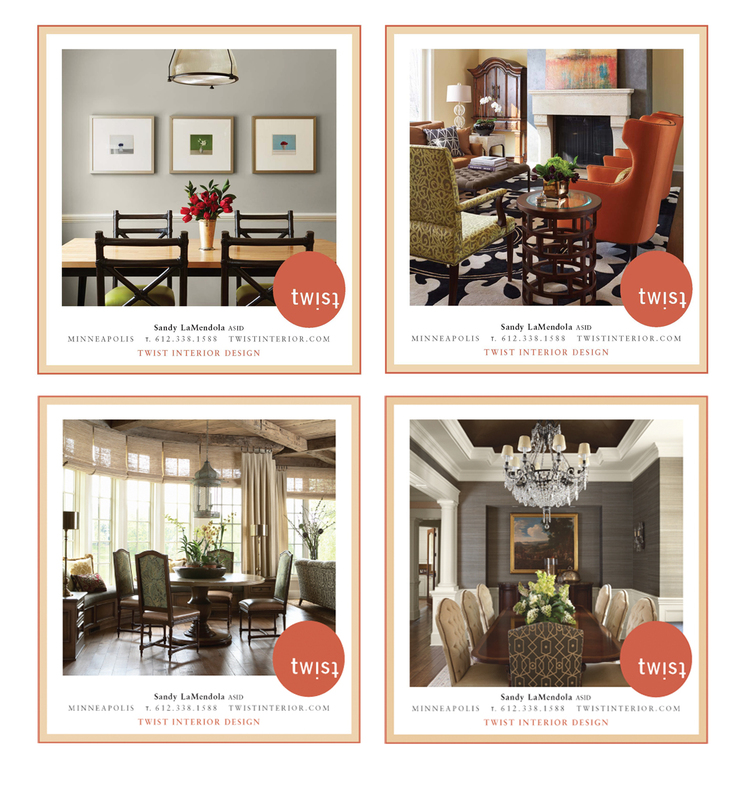 Twist advertises regularly in a number of lifestyle and decor magazines as well as programs given to design showcase attendees. 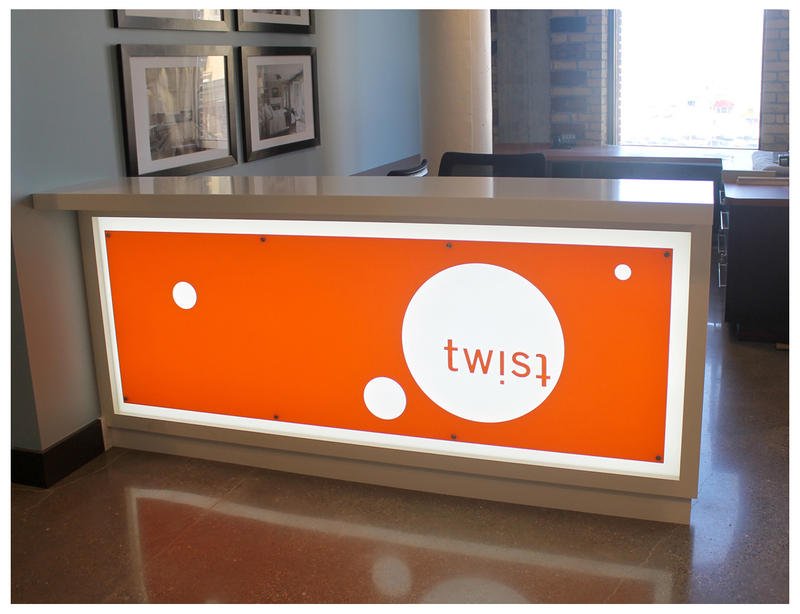 Simple and uncluttered, yet immediately eye-catching, Twist’s website gives visitors a strong sense of what it’s like to be a Twist client.